No matter how many times you shampoo and rinse, shampoo and rinse again, that stinky smell coming from your head just won’t go away. You even switched hair products, tried conditioning your hair; but that wet dog smell is still there to ruin your day. 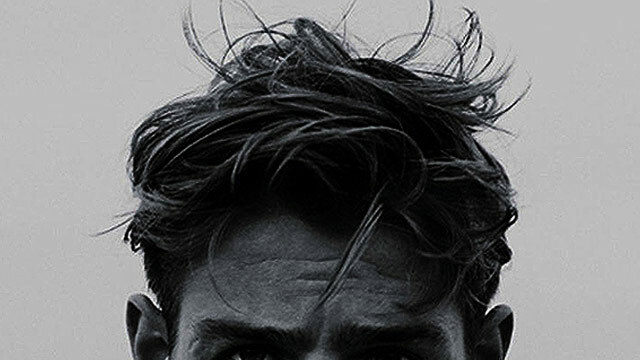 You could be suffering from what experts call Smelly Hair Syndrome (SHS). Apparently, SHS isn’t at all related to having dirty hair, and it can even develop almost overnight. 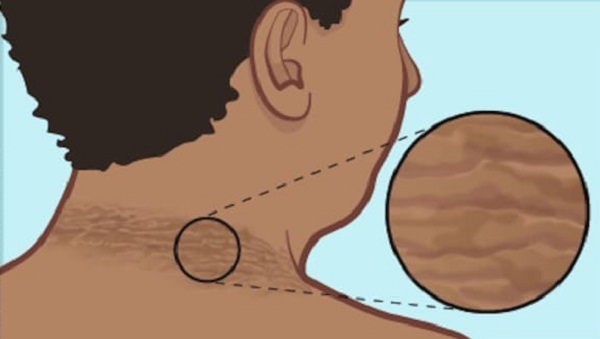 So what exactly causes it, and what can you do if you have it? Trichologists (hair and scalp scientists) have different theories regarding this matter. Some say that SHS is caused by oily hair (which soaks up smell faster), excessive sweating, or frequent use of hair products, which attracts odors and lock them into your hair. However, the experts do agree on a couple things, one of which are the ways you can get rid of that putrid smell on your mane. Here are the Top 10 home remedies that can help you beat your stinky hair problem. Why: It's one of the most widely used home remedies for smelly hair as it can neutralize foul odors and reduces oiliness. 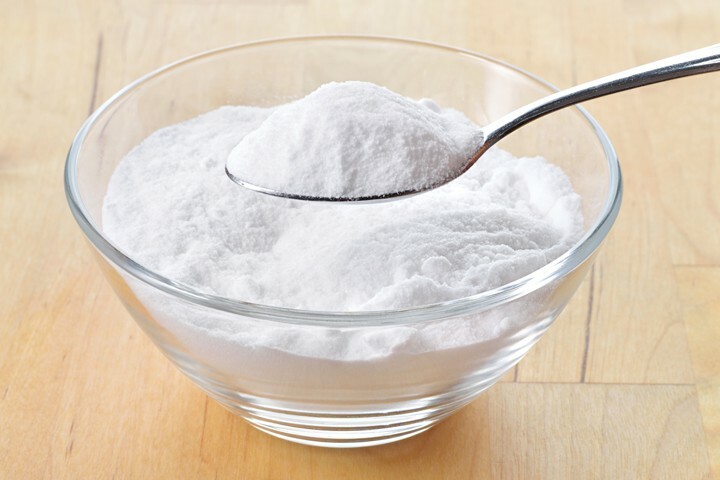 How: Mix one part baking soda in three parts water. Rinse your hair with water and apply the baking soda paste on your damp hair. Leave it on for about five minutes and then wash your hair. Repeat the process once a week. Why: It works as a natural hair clarifier and removes product buildup that can contribute to smelly hair. It also helps restore your hair’s normal pH, adds shine, and prevents frizzes. How: Add one-half cup of apple cider vinegar to two cups of distilled water and mix in three drops of an essential oil (lavender, rose, or others). Spray the solution throughout your hair and let it sit for a few minutes. Rinse it out with cold water. Or you can choose to simply rinse your hair with a solution of one-half tablespoon of apple cider vinegar and one cup of water. Leave it on for about a minute before rinsing it out. Why: It's not just excellent for your skin; it works wonders for your hair as well. 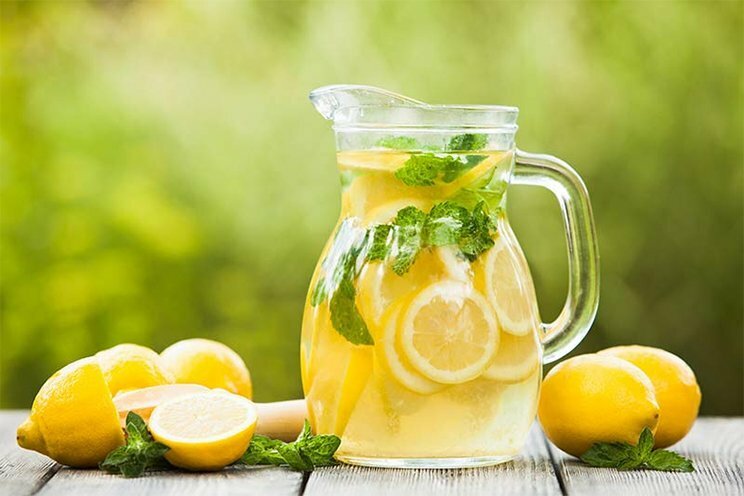 How: Dilute the juice squeezed from two lemons in a cup of water. After shampooing, apply the mixture into your hair and scalp. Leave it on for a few minutes before rinsing it off. Do this once or twice a week. 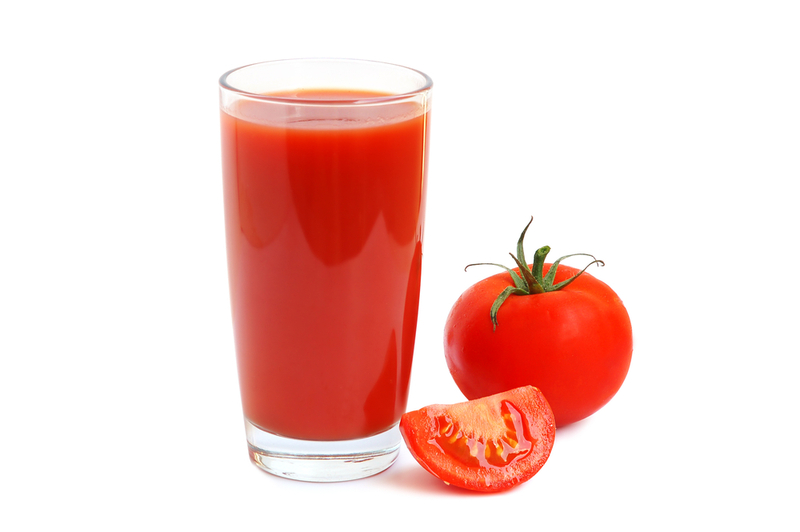 Why: Aide from removing foul odor from you hair, the acidity in tomatoes also helps balance the pH level in your hair. How: Apply fresh tomato juice on your scalp. Leave it on for 10 to 15 minutes and then rinse it out. Do this once or twice a week. Why: It has antimicrobial properties that help cure the problem of stinky hair caused by scalp infections. It will also reduce scalp acne and dandruff. 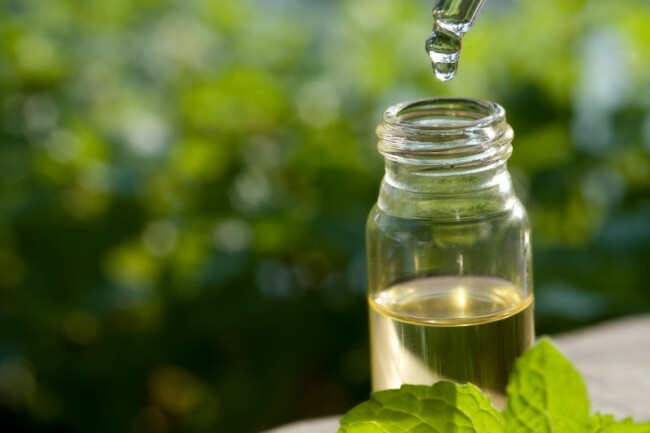 How: Dilute a little tea tree oil in water and apply it on your scalp. Leave it on for 20 to 30 minutes and then shampoo your hair. You can also opt to add a few drops of tea tree oil to your shampoo (two drops per ounce of shampoo). Shampoo as usual. Why: Neem oil or Indian lilac oil can be used to treat scalp infections and consequently smelly hair due to its antiseptic properties. Use it once a week. How: Simply add it to your shampoo. Rinse afterwards. Why: The trusted hair savior, aloe vera soothes and heals scalp problems, thereby alleviating smelly hair. It also conditions your hair, reduces dandruff, and prevents hair loss. You can use it once a week. 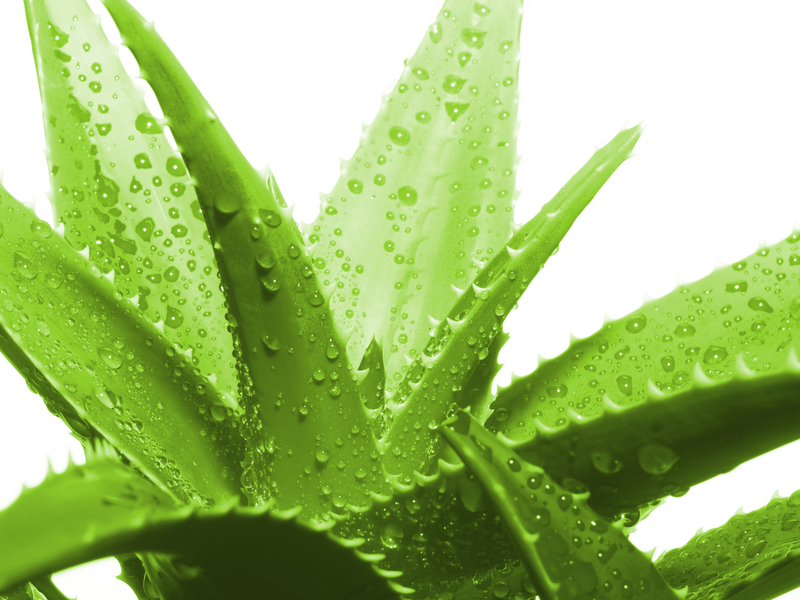 How: Apply fresh aloe vera gel or juice on your hair and scalp after shampooing. Leave it on for 10 to 15 minutes and then rinse it out. 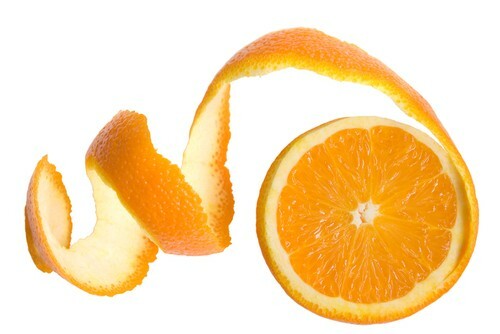 Why: Orange juice and peels are great for deodorizing your hair. It will also help control dandruff and excess oiliness. You can use it once or twice a week. 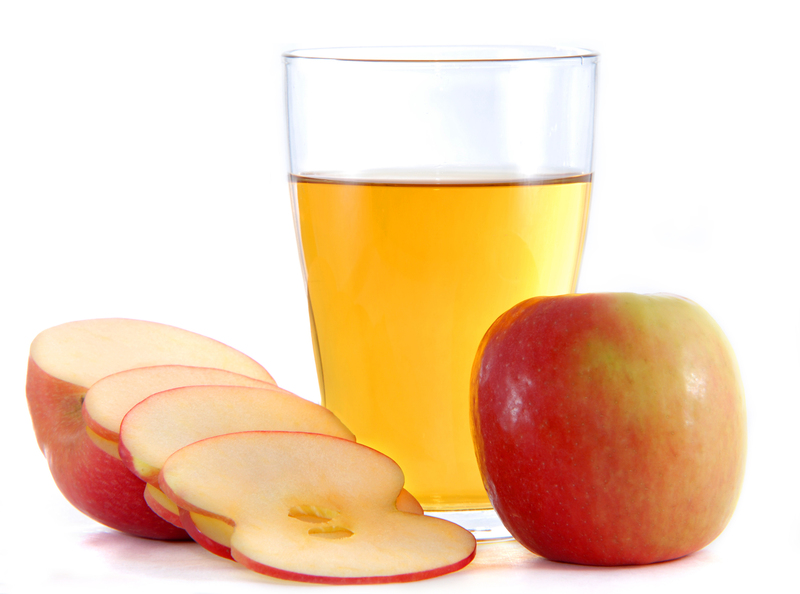 How: Fill a jar with orange peels and pour in apple cider vinegar. Store it in a cupboard for two weeks. Then strain the infusion and store it in the refrigerator. Put two tablespoons of the liquid in a 12- or 16-ounce spray bottle of water. Spray it on your hair after washing. Rinse it off after a few minutes. Another way is to boil orange peel powder in water. Allow it to cool. Rinse your hair with the solution. Let it sit for about 10 minutes before washing it off. To make orange peel powder, dry orange peels under the sun for a week and then grind them. You can also apply fresh orange juice on your hair and then rinse it out after about five minutes. 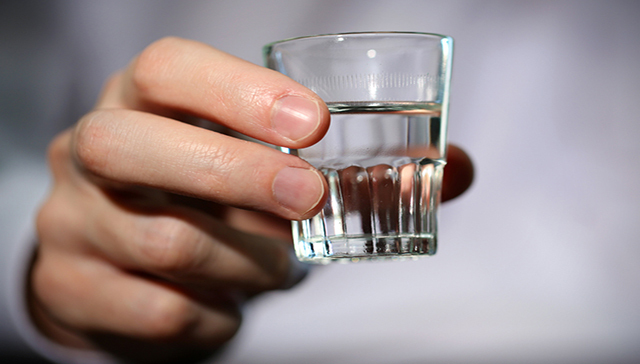 Why: Cheap vodka serves as an effective home remedy to remove product buildup and eliminate foul odors from your hair. It will also promote hair growth and make your hair soft and shiny. How: Add one tablespoon of vodka to a 12- or 16-ounce spray bottle filled with water. After shampooing, spray the solution all over your hair and scalp. You do not have to rinse it out. Do this once a week. 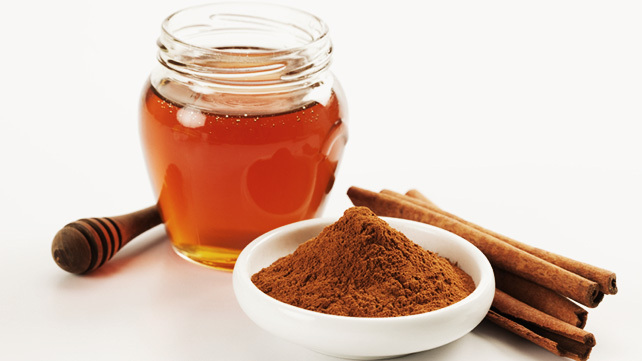 Why: A honey and cinnamon hair mask is considered effective in getting rid of smelly hair because of the antibacterial and antifungal properties in both ingredients. How: Boil one cup of water and one-half teaspoon of cinnamon powder. Let it steep for about half an hour. Mix in one teaspoon of honey. Apply the mixture on your hair and scalp, and leave it on for a few hours. Rinse it off with water and then shampoo your hair. Repeat once or twice a week.